I stumbled across a bizarre and Orwellian video thanks to Major Burdock and Lexy and at first, I thought it had to be satire. 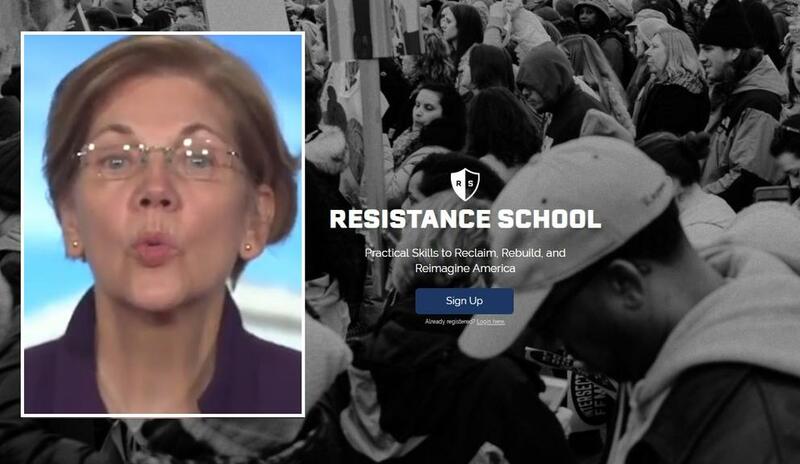 Someone had surely taken clips of Elizabeth "Pochohantas" Warren and mashed them up into a mind-numbingly stupid "Resist" Trump online college where you could learn how to join the resistance! Well, it turns out it wasn't satirical at all and Warren is promoting this nonsense. This is disgusting because not only does the so-called Resistance School supposedly teach you for free, but it doesn't have an accreditation or offer any real degrees. So, just what are you getting with your Resistance School package? Well, the school's website says, "Practical Skills to Reclaim, Rebuild, and Reimagine America." Oh great, "reimagine" America? As in a place with no borders or walls except for those around the elite? Does "Practical Skills to Reclaim" refer to how to tear down a statue because your still upset you lost the election nearly two years later that you're willing to commit a crime during your tantrum? And lastly, it makes me shudder to think about what "Rebuild" and "Reimagine America" could mean. The so-called Resistance School being touted by the woman the president jokingly refers to as "Pocahontas" for her lying about being of Native American descent is essentially training activists pure and simple. You won't get a useful degree; you don't make meaningful connections with smart people, you won't learn any real-world skills that will help you become anything more than the living embodiment of an NPC. 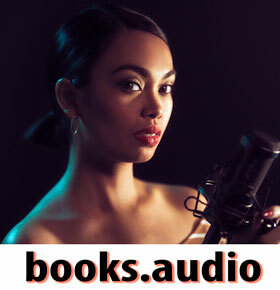 As I scroll down the website, I see three categories, "Learn, Engage, and Act." Now, on the website, it describes acting as "Connect to local, state, and national organizations that are leading the charge for progressive change." But what about the kind of action Democratic lunatic Maxine Waters is calling for? Sounds a lot like what she said about Trump supporters and how they should be harassed and assaulted wherever they go. We even saw a man's Truck get vandalized and burned for having a Trump sticker on it recently. Is this what the Resistance school means by "Act"? Scroll down even further, and you get the stereotypical copypasta of a marketing website, "As seen in:" and then it proceeds to list the most far-left, garbage-tier websites you could read from the New York Times to CNN. This website is being pushed as a political tool by Democrats. They don't' want to educate you; they just want to program the NPCs out there as the 2020 elections are approaching. As you near the bottom of the school's homepage you can read a section called "Courses" and these so-called courses consist of learning "How to Register Voters," "How to Knock on Doors: Persuasion Canvas," and "How to Hold A House Meeting." It isn't just the frail and aging Elizabeth Warren who is backing this school, former Obama and Clinton staffer Jason Gray is himself teaching a course at the school. Imagine that. I probably shouldn't even be bringing up this website because any publicity is good publicity right? But the real reason I had to get this out there was to prove those friends and family members out there who don't believe the left is out there pushing to indoctrinate their children and people of all ages with their destructive ideology that seeks to tear down what our founding fathers built. FREE SCHOOLING ON HOW TO BE A LYING CHEATING STEALING FALSE ACCUSING VIOLENT NO HOLDS BARRED RACIST SORE LOSER GODLESS CULTURAL MISAPPROPRIATING LUCIFERIAN COMMUNIST THUG. AND ALL ELSE THAT MAY IMPLY. The evil they represent is tangible & needs to be destroyed. Señora Warren can no longer and should no be called "Pochohantas", remember she is now Peruvian. Look up Traditional Peruvian Clothing for Females and let the MEME's flow.